Heating Systems & Service in Boston, MA | Cooling Unlimited, Inc.
Are you on the lookout for a heating system that will exceed your expectations of performance and efficiency? Let the people at Cooling Unlimited, Inc. help! We install high quality, top-of-the-line, top efficiency heating systems throughout the Boston, MA area, and we also provide complete heating services. Whether you want to install a heater in a new home, replace an aging unit, or fix a problem with loud noises and poor performance, we’ve got trained, certified technicians who can help. Call our heating experts today to schedule heating services in Boston, MA and the surrounding area! 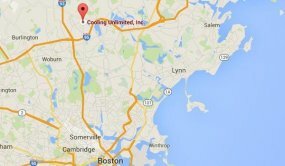 Cooling Unlimited, Inc. provides heating services near Boston, MA and the surrounding areas. Out of all the heating systems available on the market today, it can be tough to tell which one is the right choice for your home. Not only do you have to choose the right type of system—such as a boiler, furnace, hybrid heating system, or heat pump—you also have to decide on an efficiency rating and make sure you get the right size for your home’s needs. That’s why it is so vital that you seek out a NATE–certified technician to help you every step of the way, like the friendly people on our team. Along with heating installation, we also offer heater repair and maintenance services. We recommend that you contact our staff as soon as you notice you have a problem with your heater, or as early as possible if you are installing a new heating system. But we are also happy to help with any step of the process, including second opinions from our highly skilled heating technicians. Take a look at some of the systems we service in Boston, MA. A boiler is an excellent heating system to get you through a chilly winter night, and we install some of the most efficient boilers out there. We also provide boiler services, from descaling and pump repair to routine maintenance visits. Make sure you and your house are warm on chilly Boston nights. Ductless heating systems are effective and highly efficient for most of the year, and they also make excellent whole–home air conditioners. Blower units around the home blow air directly into the room, so you won’t need any ductwork at all, or any major renovations. Call our team for more information. We install and service all different types of furnaces, including gas, propane, oil, and electric furnaces. We can repair your furnace quickly if you notice a problem, and we offer maintenance packages to help your furnace continue to function at peak efficiency. 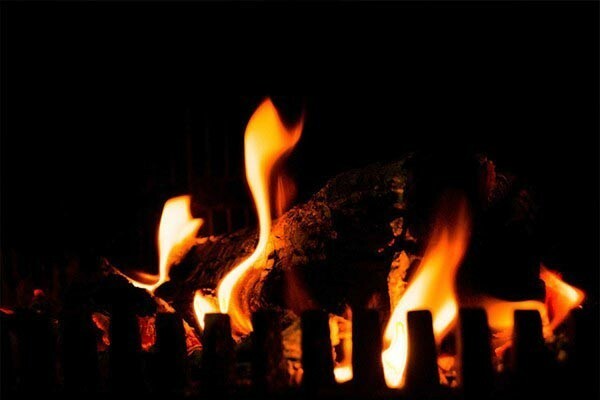 Making sure your furnace is well maintained is crucial when living in Boston, MA. A heat pump is an efficient air conditioner, but it is also a heating system that works quite well for most of the year. Heat pumps have become more and more popular in recent years, and they can even be connected to a furnace for maximum efficiency in the winter. Call us to find out if this unit is a good choice for your home. We offer heating service to homeowners in the Boston, MA area. Whether you need a brand new heating system or you are looking for quality contractors to repair your heater quickly, you can trust our team. Our NATE–certified technicians are here to help; contact Cooling Unlimited, Inc. today to schedule heating services in Boston, MA and the surrounding area!